AWESOME LOCATION! SUMMERLIN HOME WITH GORGEOUS NEW PORCELAIN TILE THROUGHOUT DOWNSTAIRS! 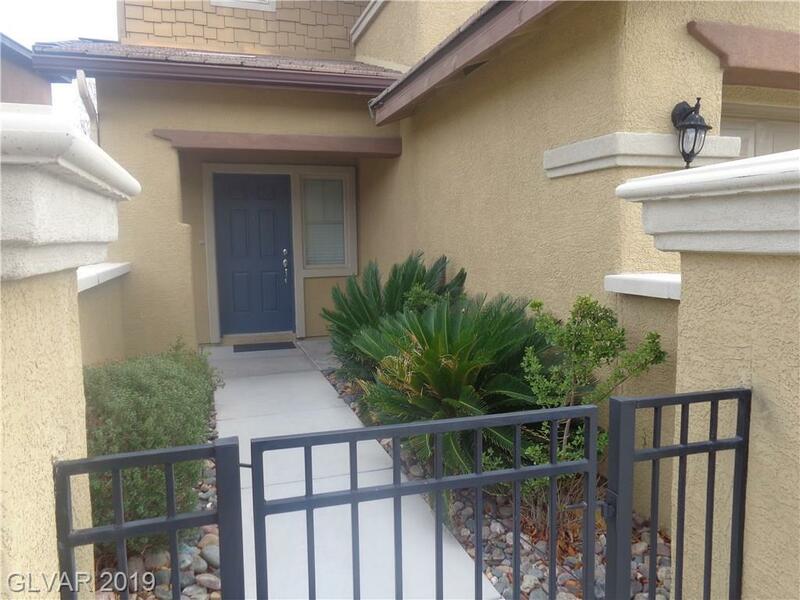 ALL STAINLESS APPLIANCES, GRANITE KITCHEN COUNTERS, BED AND FULL BATH DOWNSTAIRS, HUGE COVERED BALCONY! COURTYARD ENTRY, BRICK PAVER PATIO, COMMUNITY POOL, NICE SIZE LOT, NO HOMES BEHIND! 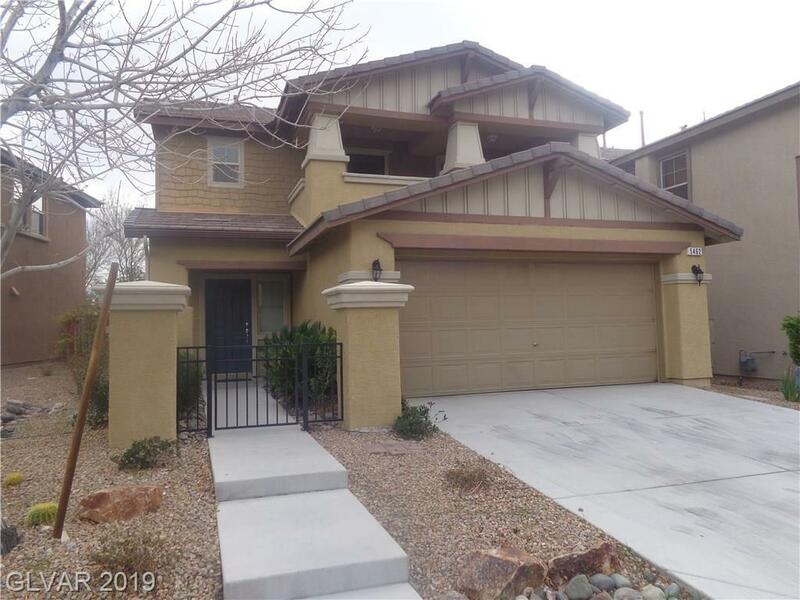 WALKING DISTANCE TO PRIVATE HIGH SCHOOL AND BEAUTIFUL SUMMERLIN MESA PARK! CLEAN, CLEAN, CLEAN! NEUTRAL TWO TONE PAINT THROUGHOUT! LAUNDRY ROOM UPSTAIRS!